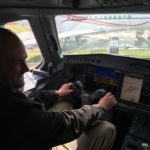 Amid much speculation in the aircraft interiors industry that United Technologies Corp (UTC) is taking over Rockwell Collins, the move has now been made official. The parties have announced a definitive agreement by which UTC will acquire Rockwell Collins for US$140.00 per share, in cash and UTC stock: a purchase price that implies a total equity value of US$23bn and a total transaction value of US$30bn, including Rockwell Collins’ net debt. 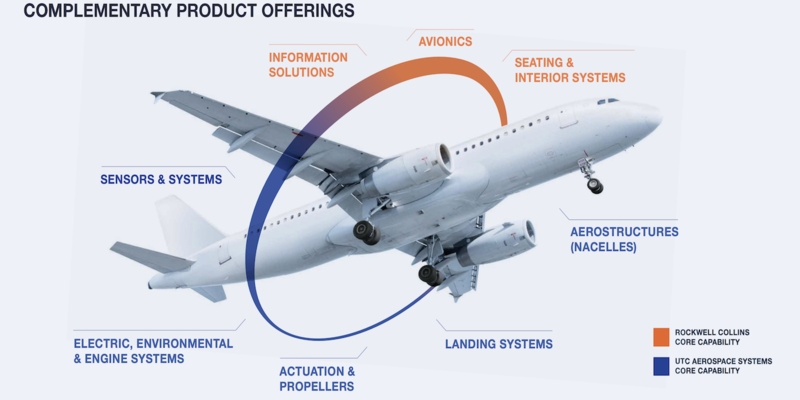 Rockwell Collins is a major player in the avionics, flight controls, data connectivity and aircraft interiors sectors – particularly since its acquisition of interiors giant B/E Aerospace in April for US$8.6bn. On a 2017 pro forma basis, the company’s estimated sales are expected to exceed $8bn. The transaction is projected to close by the third quarter of 2018, subject to approval by Rockwell Collins’ shareowners, as well as other customary closing conditions, including the receipt of required regulatory approvals. On a pro-forma 2017 basis, UTC is expected to have global sales of approximately US$67 to $68bn following the transaction, based on estimated results.